Renault Duster or Dacia Duster in Brazil was quite happy enjoying the top position in Brazilian car market. But as soon as Ford EcoSport was launched there, Duster tumbled a bit and went down from its numero uno position. Ford EcoSport managed to sell about 6367 units in the SUV segment, while Duster sold 3695 units standing at the second spot last month. With the result, one could expect the similar kind of situation in India as well. 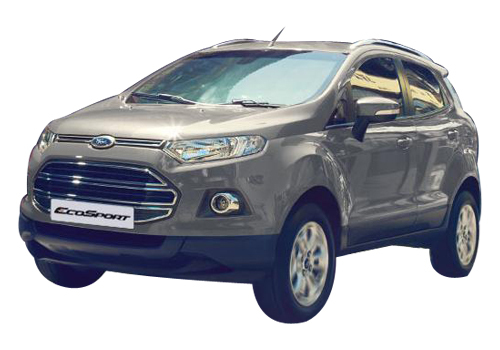 Ford India has plans to launched EcoSport in India in March this year. The car will arrive with a price tag of Rs. 9 lakh. Till now the reports suggest that the car will land in India in only petrol version featuring 1.0-Litre EcoBoost petrol motor. However, if launched in diesel variant as well, the car might feature 1.5-Litre TDCI diesel engine. 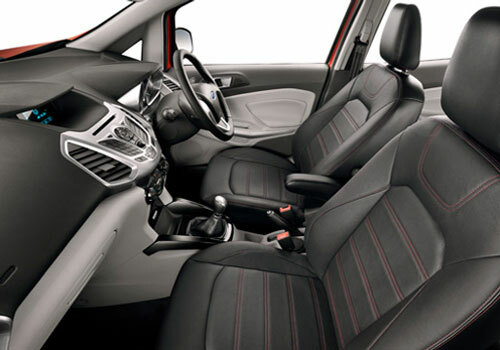 On the other hand, EcoSport in Brazil is offered in 1.6-Litre and 2.0-Litre Flex engine options. In India, Renault Duster was a runaway success as soon as it was launched in the country. The monthly sales of Duster went on to be around 4000 units and till now there is a long waiting period for the car. 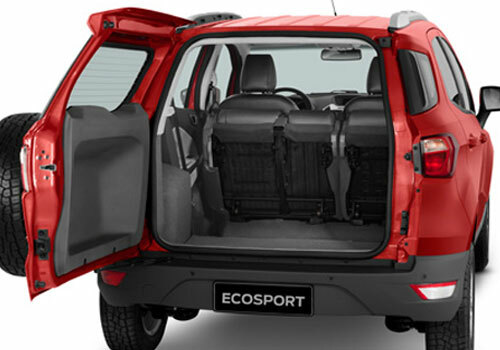 This long waiting list can make the Duster fall down in terms of sales figures once EcoSport arrives in the country. Till now, Ford India hasn’t announced the exact launch date for EcoSport. But rumors suggest that it will be happening in March 2013. Reason? Well, the SUV demo car was spotted in Delhi and Mumbai at a Ford Dealership that gave a green signal for the launch. 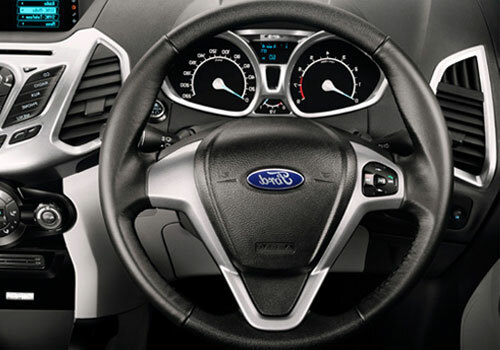 Hopefully, now ford doesn’t delay the launch of the car anymore. Even the consumers and other car fanatics are waiting for the battle to begin between Ford EcoSport and Duster in India as well.